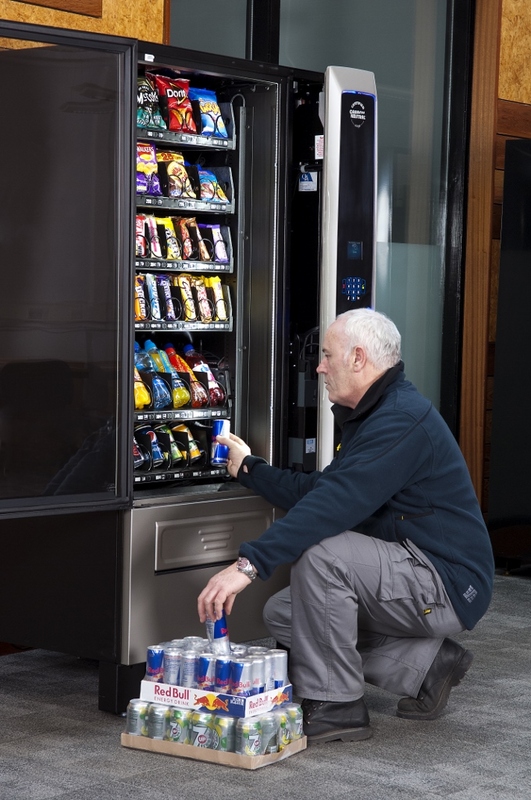 As a full-service vending business with forty years of experience, there is very little we can’t do! We pride ourselves on our flexibility, adapting to meet your needs. 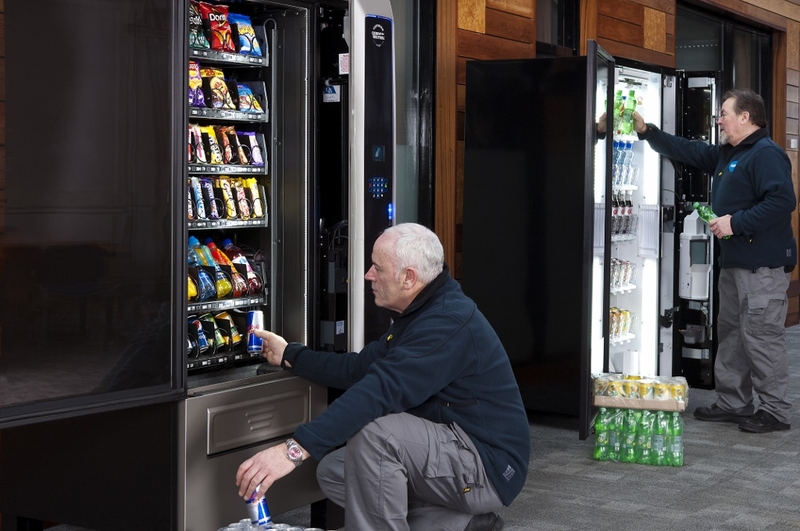 Our team of vending professionals will advise upon, supply, install and commission your vending machines and provide expert technical support. 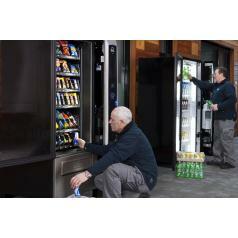 All of our equipment is professionally installed to AVA standards. Equipment is configured offsite. A timed delivery and configuration is carried out. We ensure that you get the best possible start with your equipment. We carry your favourite drinks, chocolate, sweets and snacks. 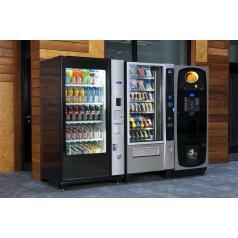 Our range covers all leading brands, local and international. We provide wholesale stock or a completely managed solution, according to your preference. We love discussing our menus! We analyse buyer behaviour and trial new products. We want to guarantee the best possible selection. 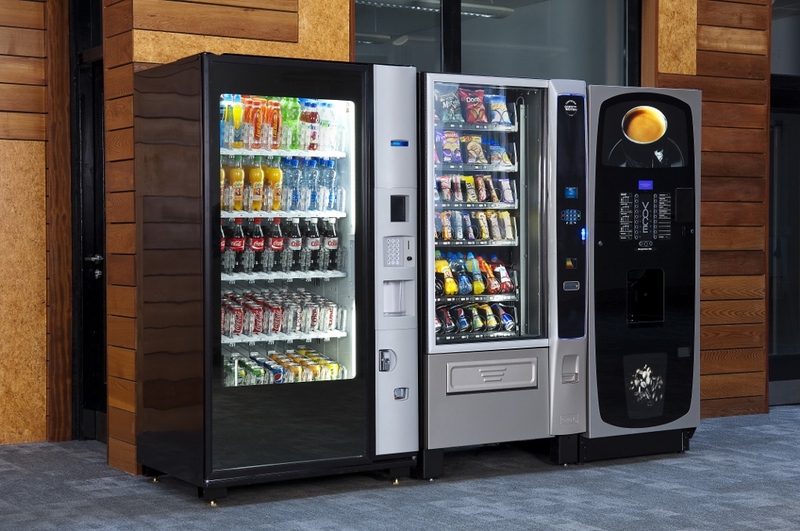 We work with the most reliable equipment on the market. Still, problems can occur! 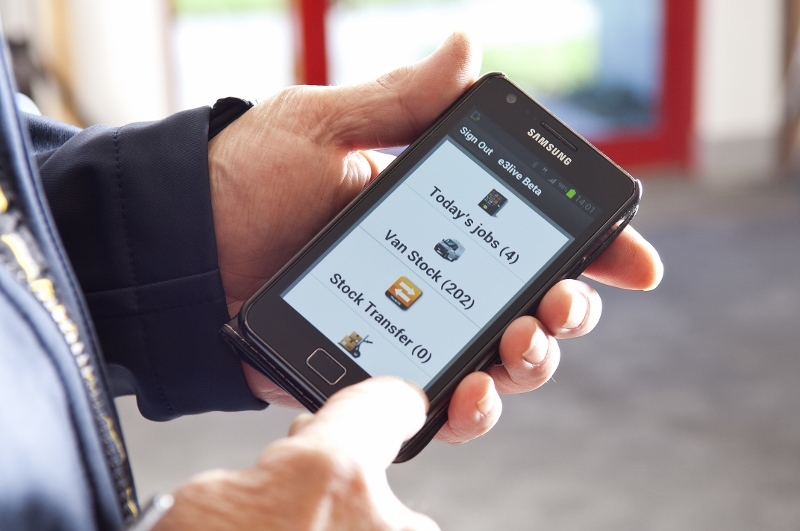 Our technical team have the best response times and clearance rates in Ireland. We provide technical service from single call-outs to full warranties according to your budget. We believe this is a key part of a great service. It can easily fall by the wayside. We are dedicated to finding the right solution for you. Regularly reviewing our services allows us to act quickly on your feedback. It is also a great way for us to advise you on new developments and popular menu choices!